This is probably my favourite story in a long time. It combines comic books with the awww factor of helping a young child. No better way to wrap up the week. Our hero is a 4 year old named Anthony who has a hearing aid and is awaiting heart surgery. 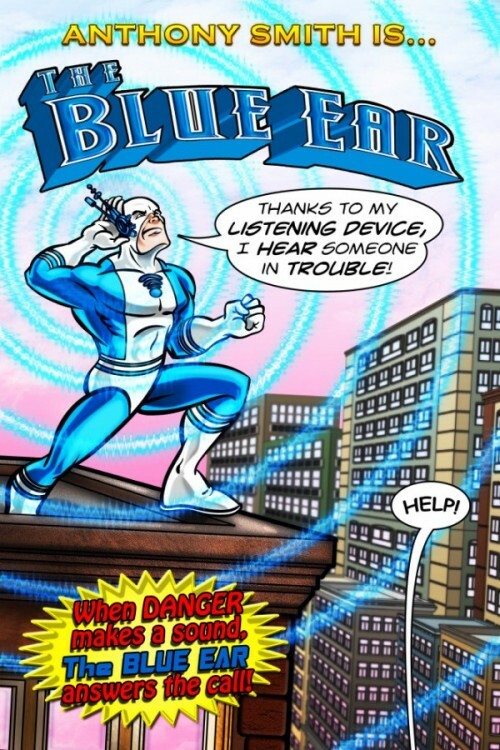 He refuses to wear his hearing aid because superheroes don't wear them. His mom, in a self-professed long shot move, emails Marvel Comics to find out if they have ever had any comic books that featured hearing-impaired heroes. Rosemann of Marvel said the office gets a fair amount of email, a lot of it from parents eager to show their kids as their favorite superhero characters. And personal requests aren't uncommon. "This one just touched a bunch of us," Rosemann said. 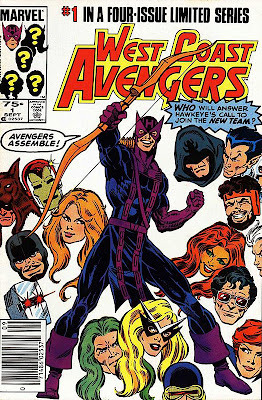 This is an issue of Avengers where Hawkeye needs a hearing aid after being injured. How amazing is that?! You never hear of Blue Ear before? Of course you haven't! Because this is a custom-made comic book for Anthony! Featuring Anthony! With a hearing aid! So. Kewl!!!!! And then a little while later, Marvel (because they were't done yet!) sent a third comic book cover featuring Hawkeye and Blue Ear together! I mean, they totally went beyond the call of duty on this one. When Anthony starts to waver on wearing his blue ear, which is uncomfortable because it must be strapped around his head, Mom reminds him of his alter-ego. "I tell him he has to hear people calling for help," Christina said. "He gets the whole connection. He's loving it." Proof enough that comic books (and the companies who run them) are awesome. Now if that isn't just isn't the most happily nerdtastic thing you've heard all week, then I ask you to please leave a comment and tell me yours!